Indian Government Mint (IGM) Mumbai revealed that Rs 10, Rs 5, Rs 2 and Re 1 are currently minted by them. The fact that we try to spend the coins as soon as we receive on very small purchases and bills is revealing of the coin's utility. With options like digital payment, coins only end up making one's purse bulky and heavy while essentially serving the same purpose. While there are very few things a coin of any denomination would fetch you in today's time, coins are well in circulation. But how much are we spending on manufacturing these coins? Do we spend more than the worth of the coin? India Today filed a Right to Information request with the Reserve Bank of India to find these answers. India Today also asked about which coins are currently being minted by the government and how many have been minted in the last five years. The RBI forwarded the query to different government mints. 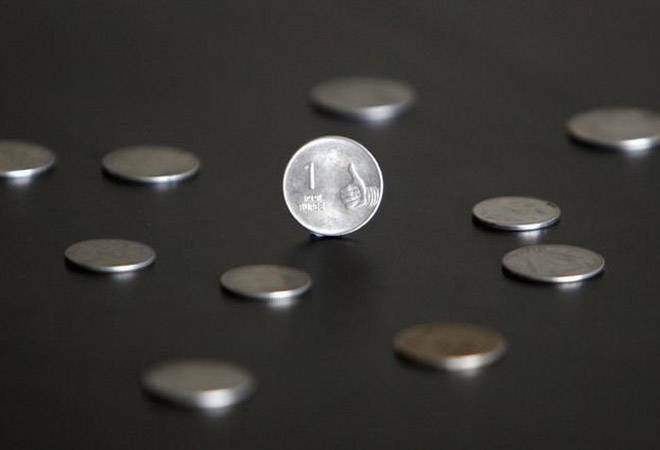 The Hyderabad mint revealed that the cost of manufacturing a Re 1 coin is Rs 1.11. In other words, manufacturing the one rupee coin is more expensive than its value. Unlike the Re 1 coin, the rest have a cheaper production cost. The Rs 2 coin is made at a cost of Rs 1.28, while it takes Rs 3.69 and Rs 5.54 to manufacture the Rs 5 and the current Rs 10 coins respectively. As per the RTI, Indian Government Mint (IGM) Mumbai revealed that Rs 10, Rs 5, Rs 2 and Re 1 are currently minted by them. IGM Mumbai also divulged the numbers of different kinds of coins minted in the last five years. However, they refused to reveal the cost of minting coins saying, "This information is denied under Section 8 (1) (d) of the RTI Act, 2005 as this is a trade secret." The Hyderabad Mint also sent in their reply, corroborating that they also mint four kinds of aforementioned coins. Additionally, they provided the numbers of coins produced over the last four years. However, unlike the Mumbai mint, Hyderabad mint revealed the production cost of these coins.